Welcome back to the Best of Disneyland! 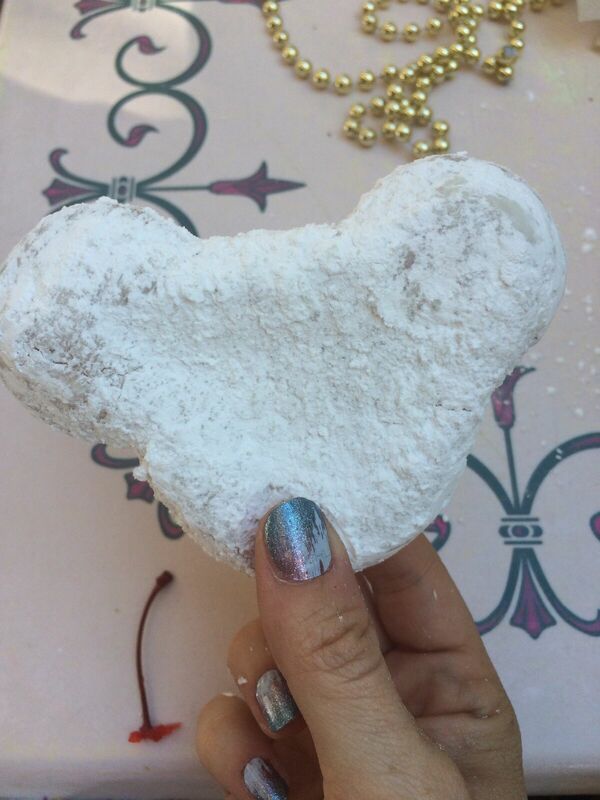 Today we're tackling our favorite land: New Orleans Square! What do you like best? Do you agree with our list below? Let us know in the comments! New Orleans Square is one of those lands that you could spend all day in, even though there are very few rides, just because of the heavy theming and abundance of shops and restaurants. 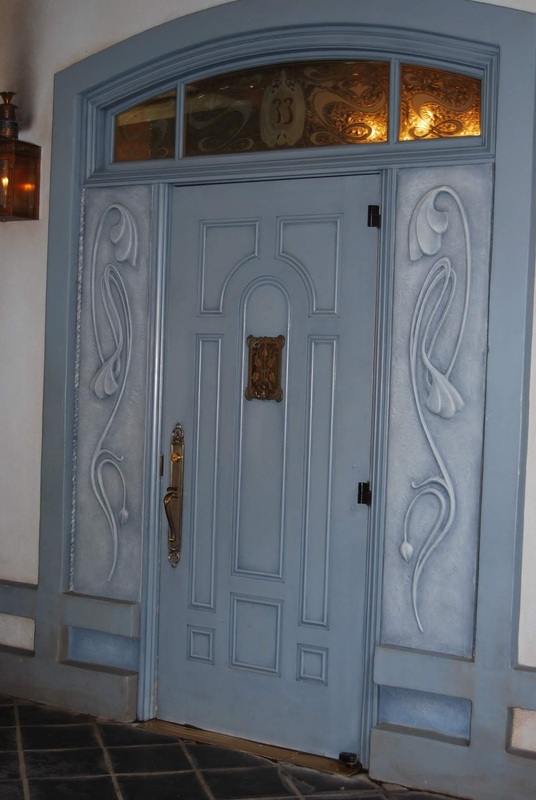 Go on Haunted Mansion, check out the entrance to Club 33 and pretend you're heading inside, get a caricature done back by the train station. There's so much to do! Also, it's the home of Fantasmic! Possibly the best Disney show ever. 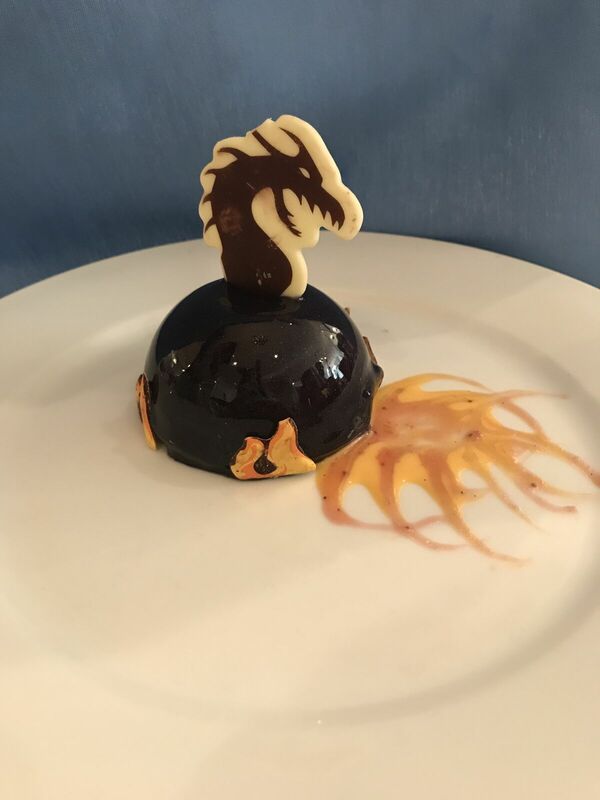 Be sure to check out dining packages for great seating and an amazing dessert like in the picture below (available at the Riverbelle). 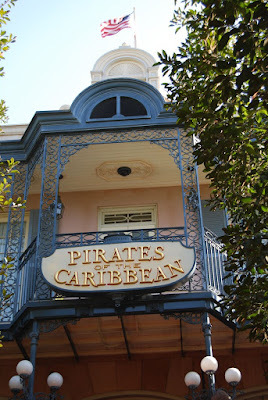 Sorry guys...technically the only two rides in New Orleans Square are the Haunted Mansion and Pirates of the Caribbean. We can't call either of those underrated. They're awesome and everyone knows it. 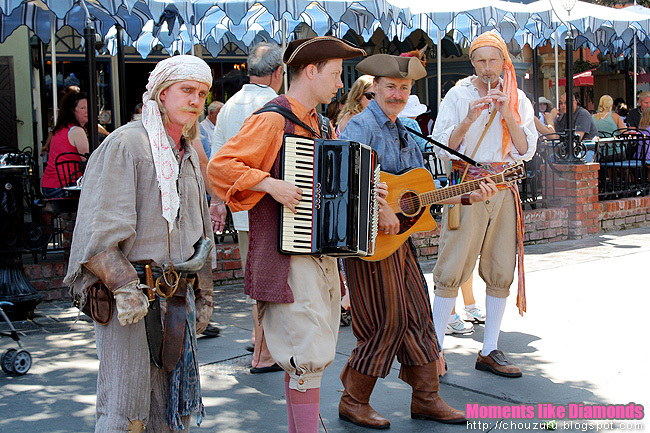 But if we expand the definition of "attraction" we'd say that the musicians are an underrated part of New Orleans Square. Between the wandering jazz band, the pirate band, and the live music at the French Market, there's always someone out to listen to and enjoy and usually not too many people gathered around to listen. 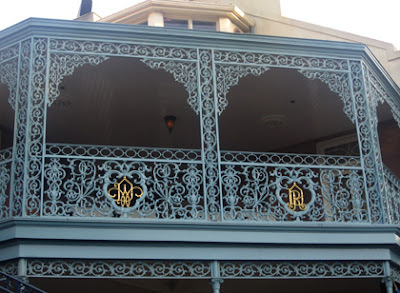 Next time you're walking in between Pirates and the Haunted Mansion, look up as you pass the Royal Street Veranda (more on that below). 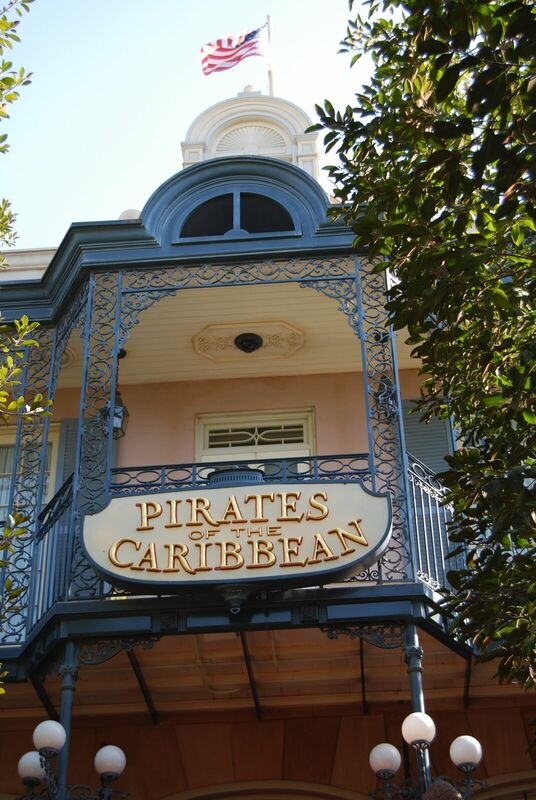 You'll see the balcony of the old Gallery (now maybe still the dream suite?). Look carefully in the iron of the balcony and you'll see Walt and Roy Disney's initials in gold! 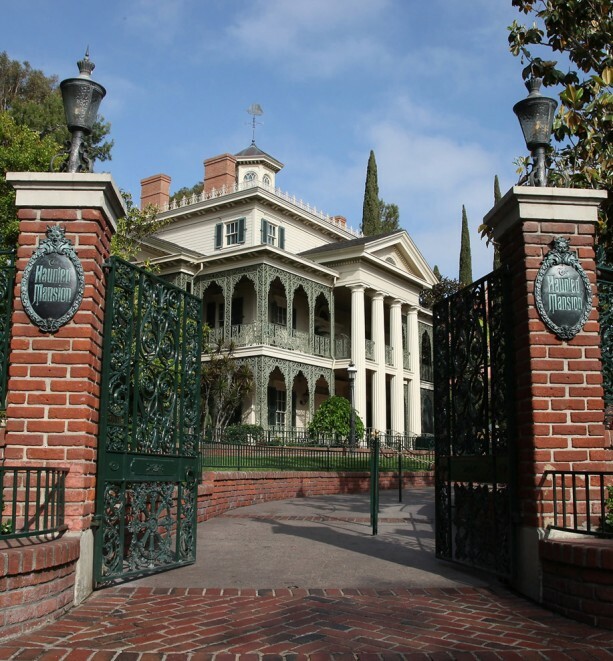 I always feel like I'm saying hi to the Disney brothers when I pass by and catch a glimpse. Someone's going to have my head for not mentioning something at the Blue Bayou, I'm sure. 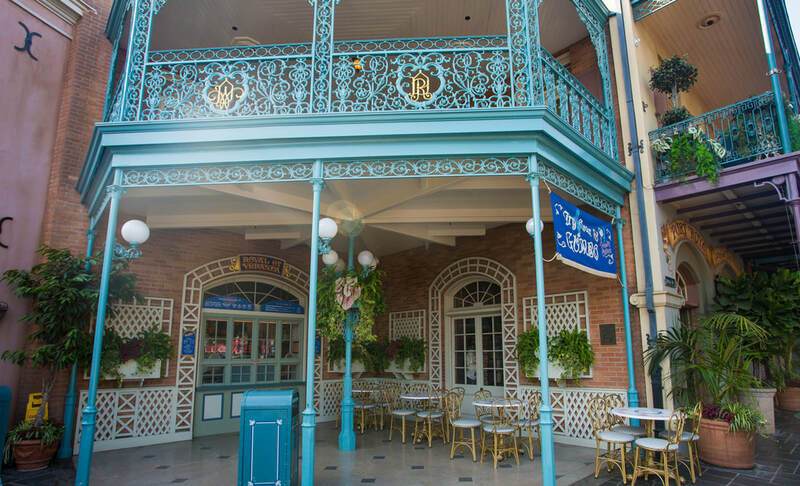 But while it's delicious there, I just can't pass up the soup in a bread bowl from the Royal Street Veranda! I love love love the clam chowder, but they also have gumbo (meat or vegetarian available) and potato leek soup if seafood isn't your thing. 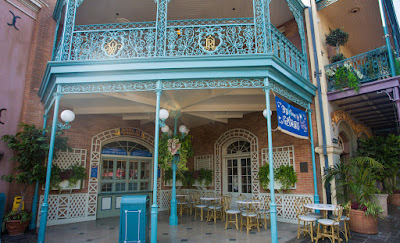 Plus, it's a little more accessible to everyone than getting a reservation for the fairly expensive (even though amazing, yes) Blue Bayou. Definitely the best because she's brand new, be on the lookout for Redd the pirate! We're not sure if she'll be around forever or just to promote the new auction scene, so find her while you can. We wants the redhead! 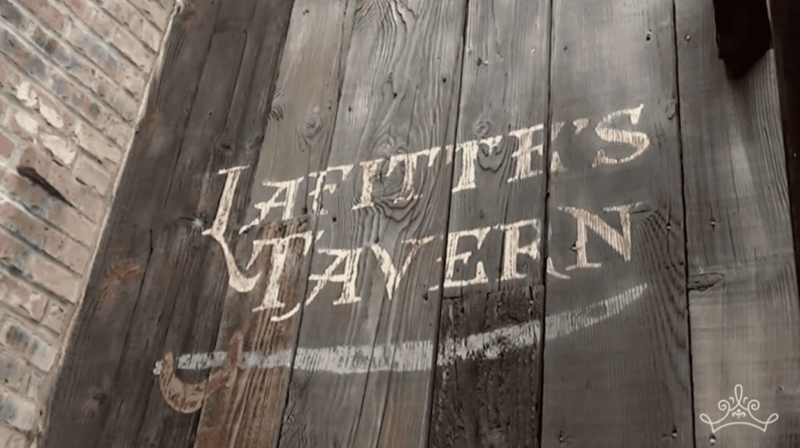 Did you ever notice the name Laffite all over New Orleans Square and Pirate's Lair on Tom Sawyer's Island? Well, it's part of a theory (hinted at by former Imagineers but never confirmed by Disney) that there was once a plan to tie in all of New Orleans Square with a huge overarching story, but it was never developed. 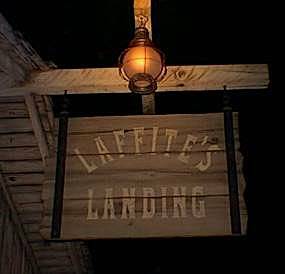 The story would go that Jean Laffite, the pirate, (a real pirate, actually, who among other things fought in the Battle of New Orleans in 1812) was the original resident of the Haunted Mansion, and that you'd be able to go from his crypt, through a tunnel over to Tom Sawyer's Island into an old pirate ship full of treasure and it would be an alternate entrance to the island. 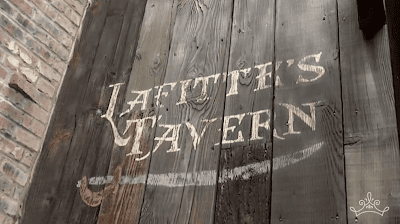 This would explain the unusual bricked up archway near the Rivers of America, Laffite's Landing at the Pirates Loading area, the pirate ship weathervane, Laffite's Anchor (also near the waterfront), and Laffite's Tavern on Pirate's Lair on Tom Sawyer's Island. 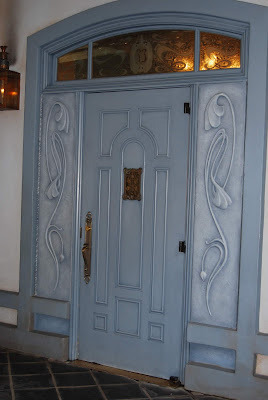 For many many more details on this theory, check out the Long Forgotten Haunted Mansion blog and see the pics below. 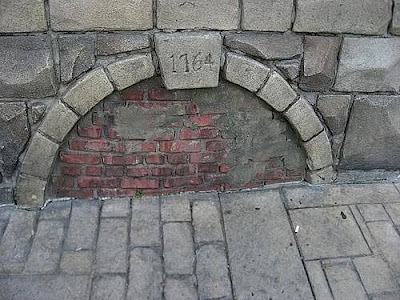 What do you all think about this one? 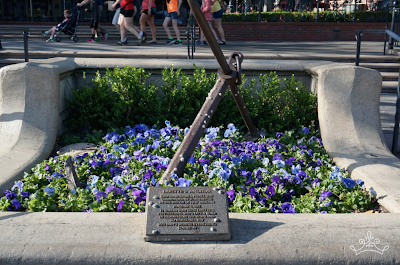 Seems pretty plausible that this was once an idea that an imagineer started in on but was never completed. In the mood for popcorn? Go somewhere else! 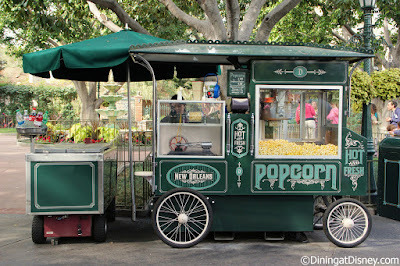 The popcorn stand right by the Haunted Mansion is consistently the longest popcorn line in the park, especially if there's a special or limited edition bucket that everyone's going crazy over. It's weird that this is our best tip, but really, we've seen this line stretch the length of the land while other stands in the parks with the same food and merch have virtually no wait. Each of your posts is great. I prefer to read the quality content.